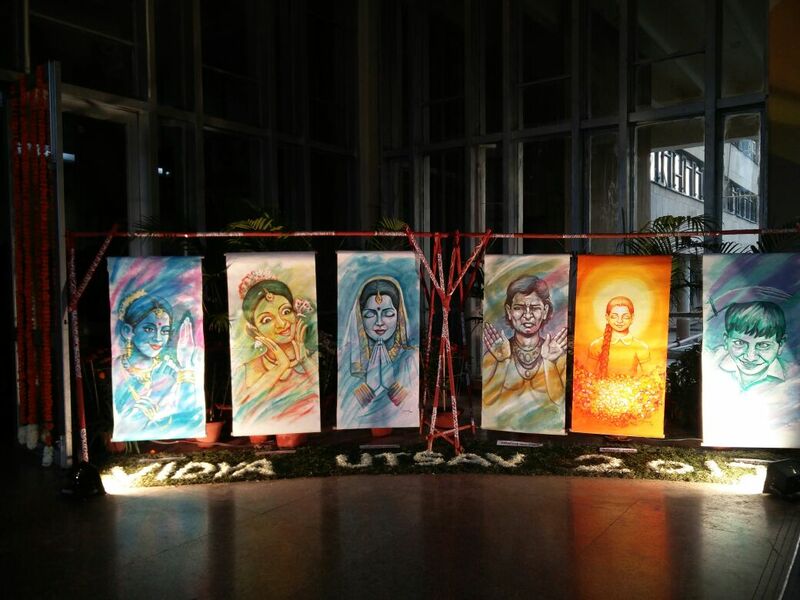 Vidya India hosted its annual event ‘VIDYA UTSAV’ on 9th December 2017, at IIT Delhi to celebrate the joy of learning. Over the past three decades VIDYA has made a difference to the lives of 3,50,000 people with a presence in 5 metropolitan cities and 70 successful projects across the country. Mr. Sanjaya Gupta, the Managing Director of PNB Housing Finance Limited graced the occasion as the Chief Guest. The foyer was beautifully decorated with handmade objects, paintings and handicrafts that were prepared by the VIDYA students and community women. After the traditional lighting of the lamp and the address by VIDYA’s Chairperson Mrs. Rashmi Misra, 200 students from all the centers of Delhi and Gurgoan commenced the program by singing the VIDYA song ‘Dhruv Tare sa ban kar tu’. 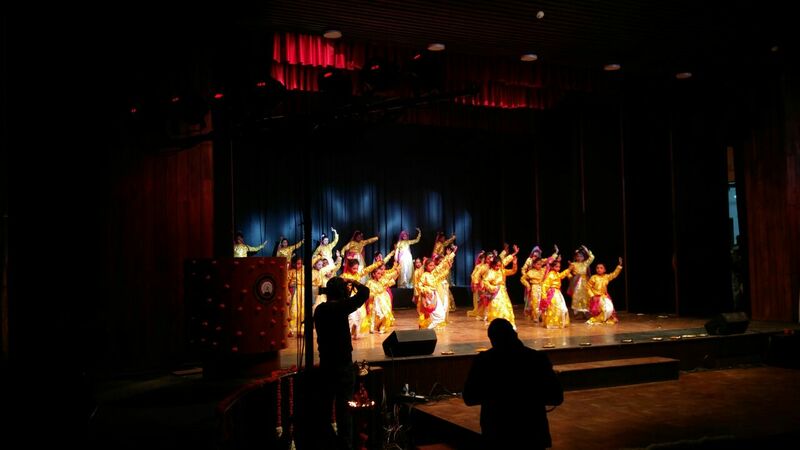 The primary children delighted the audience with the rendition of Ganesh Vandana & a foot tapping welcome song. The senior students presented a thought provoking play ‘Before and After Partition’ highlighting the changing face of India over the years. 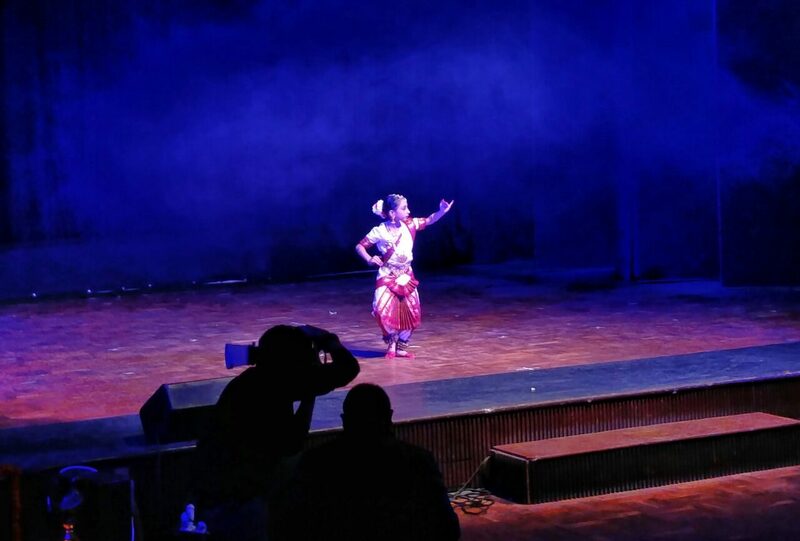 The younger students stole the show with a colorful ‘NAVRAS’ (nine emotions) which was a beautiful blend of music, narration and dances. While the students were rewarded for scholastic and co-scholastic excellence, Ms. Indu Mahajan and Ms. Malvika Goyal were honored with the ‘VIDYA Life Time Acheivement Award’ for their timeless and significant contribution towards the cause VIDYA supports. The Chief Guest applauded the superb performance of all the students.The function concluded with the vote of thanks which was given by VIDYA’s Executive Director Ms. Dilruba Kalsi.